After years of climbing Mt. 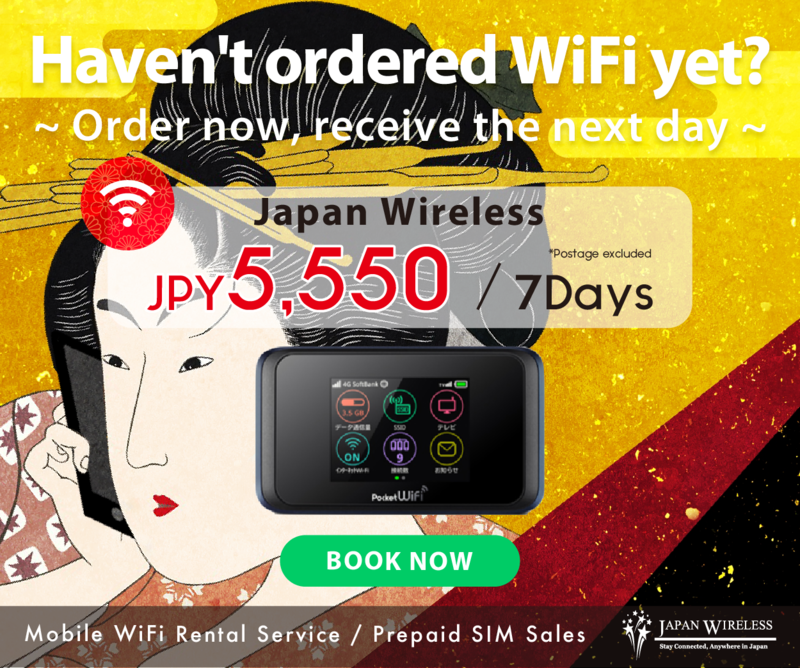 Fuji as a professional guide and witnessing countless mishaps that could have easily been prevented with a little pre-climb planning and after reading numerous blogs, articles and even books byso-called d experts who have only climbed Mt. Fuji once or twice. I felt it was my personal responsibility to create and share an accurate, reliable Mt. 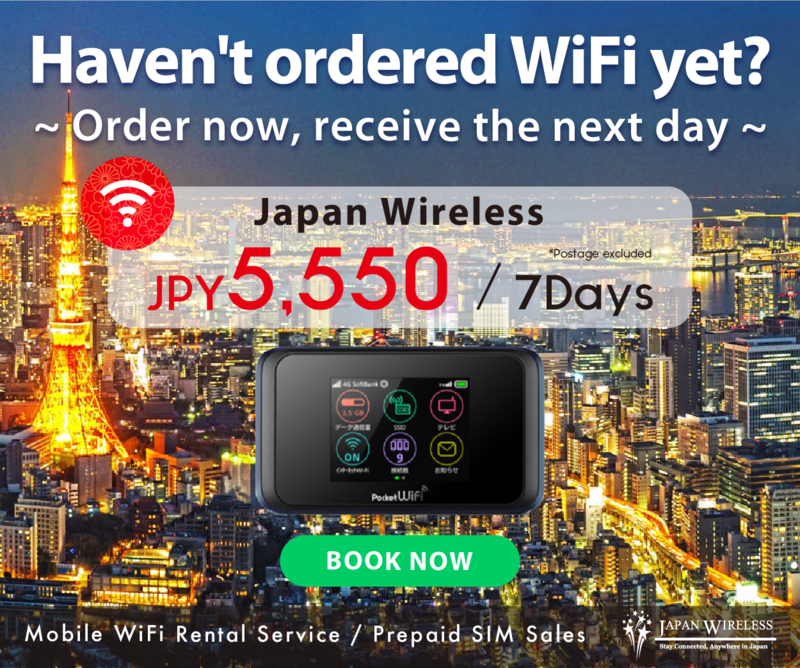 Fuji climbing resource with the rest of the world. This guidebook is for all those people I have seen curled up sleeping on the rocks near the summit — too tired and too cold to climb any further. And for all those I have seen shivering, soaked to the skin in the freezing rain outside the mountain huts without adequate rain gear — looking enviously at the warm people inside. Likewise for all those people I have seen sluggishly limp down the descending trail in obvious pain. 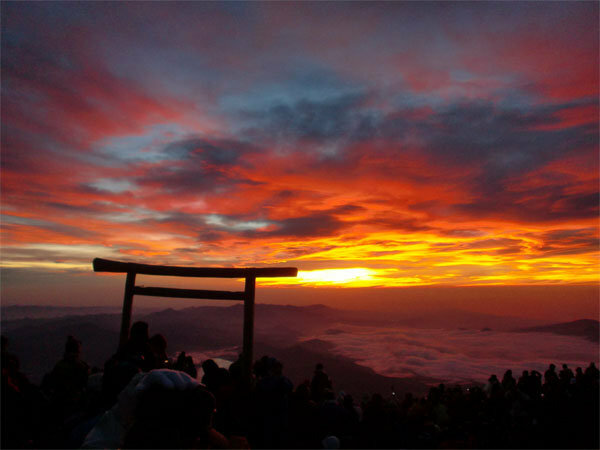 This guidebook will help in planning and preparing a successful Mt. 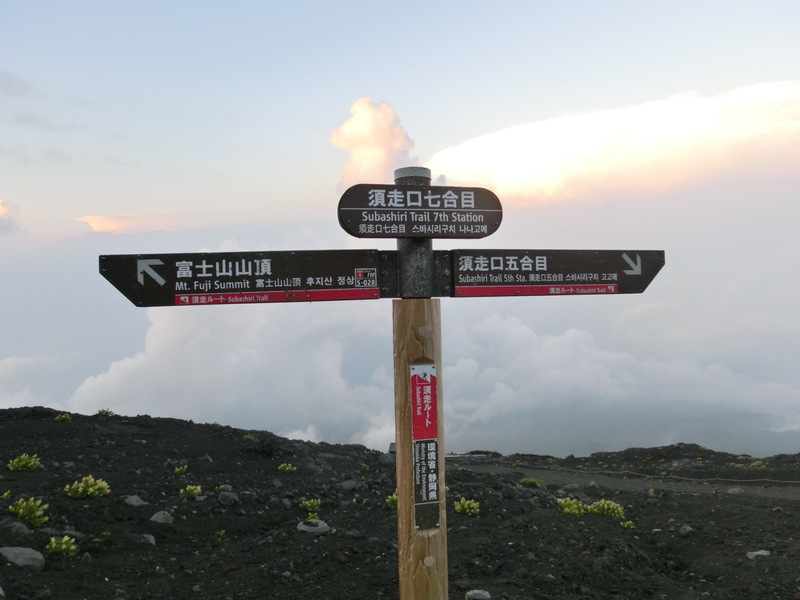 Fuji climb and provide climber’s with useful and possibly lifesaving information. There are several objectives of this guidebook: first and foremost to prepare you mentally and physically for the climb: second, to identify the proper techniques and equipment required for the climb and lastly, to provide you with invaluable trail and safety information about climbing Mt. Fuji. All these strategies are aimed at the ultimate goal of ensuring you have the safest, most enjoyable climbing experience possible. There are far too many articles, blogs and even books written about climbing Mt. 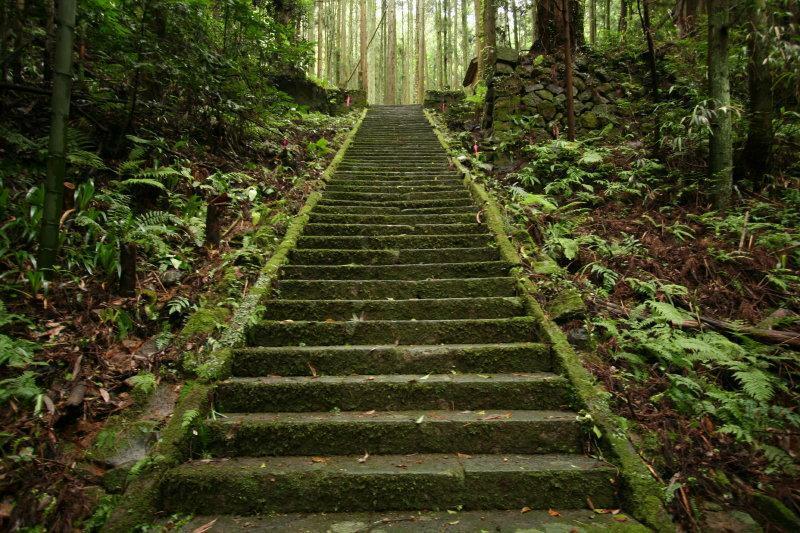 Fuji by individuals who have only climbed the mountain once or twice and consider themselves experts. This guidebook provides accurate reliable information because it was written by an official Mt. 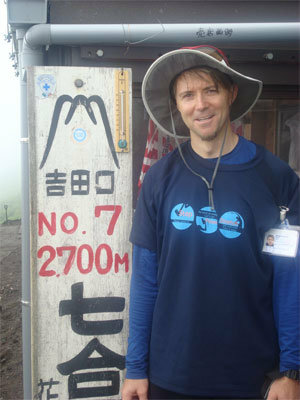 Fuji guide who has years of climbing experience in every imaginable type of Mt. Fuji climb under his belt. contemplate climbing Mt. 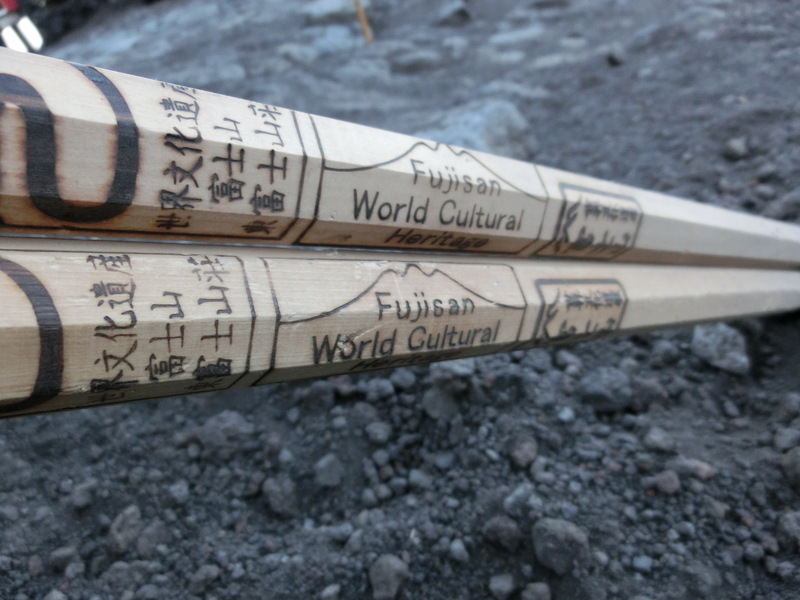 Fuji, search for practical information to plan their climb. This guidebook provides that trustworthy reference to give climbers the best opportunity to succeed. As a professional Mt. 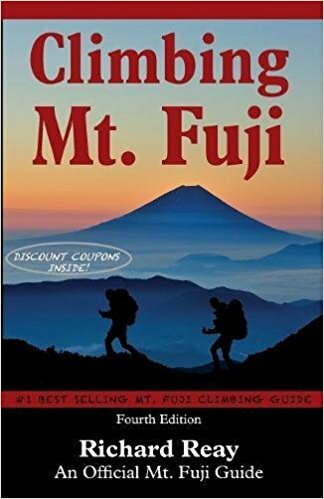 Fuji guide, it is my privilege to share my experience and knowledge of climbing techniques (along with my professional advice) that I commonly reserve for clients with those who have set their hearts on climbing this majestic mountain. 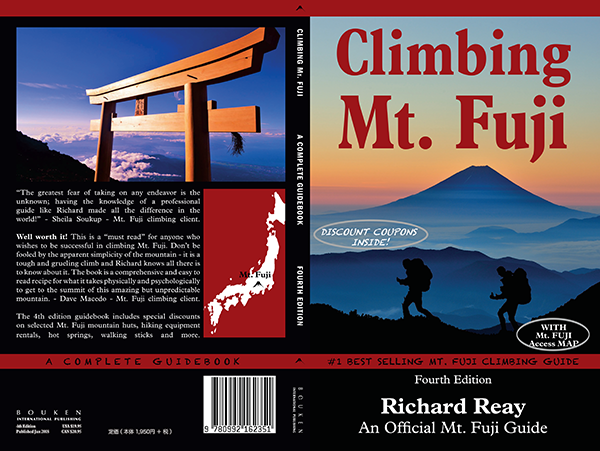 This guidebook includes 7 helpful trail maps, 14 pictures, climbing route information, equipment list, list of mountain huts, emergency contact numbers, safety and hazard information, off-season climbing information, a pre-climb training schedule and a glossary of Japanese words commonly used on Mt. Fuji.